The islands of Kerkennah are located off the coast of Tunisia near the large industrial city of Sfax and you reach them via boat from Sfax which takes just over one hour. With a population of about 15,000 people, the islands are not one of the most popular tourist destinations in Tunisia. However, if you meet someone from Kerkennah living in another part of Tunisia, they will always tell you about the different pace of life and culture of the islands. The islands themselves are not lush so like many islanders they look out to the sea, are master fishermen and this is a good place to sample traditional Tunisian fish dishes. 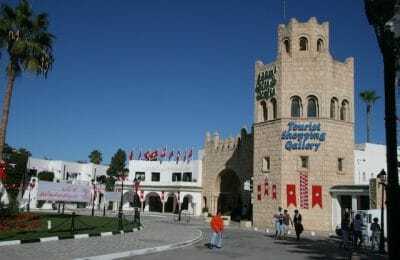 If you looking for high octane entertainment, Kerkennah is not really the place but if your looking to sample a unique place with its own culture and ambience within Tunisia, the islands are well worth a visit.